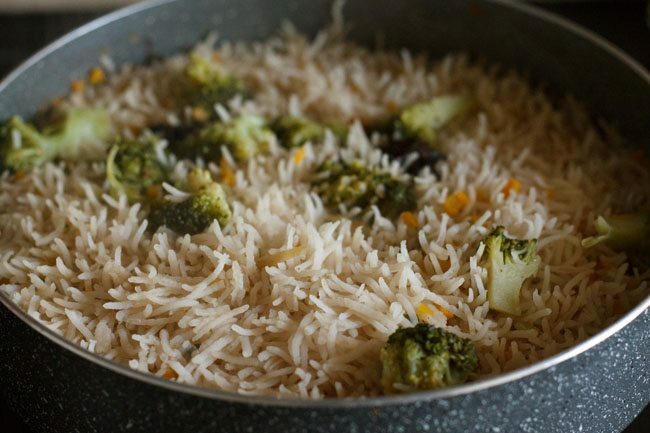 pilaf rice recipe with step by step photos. 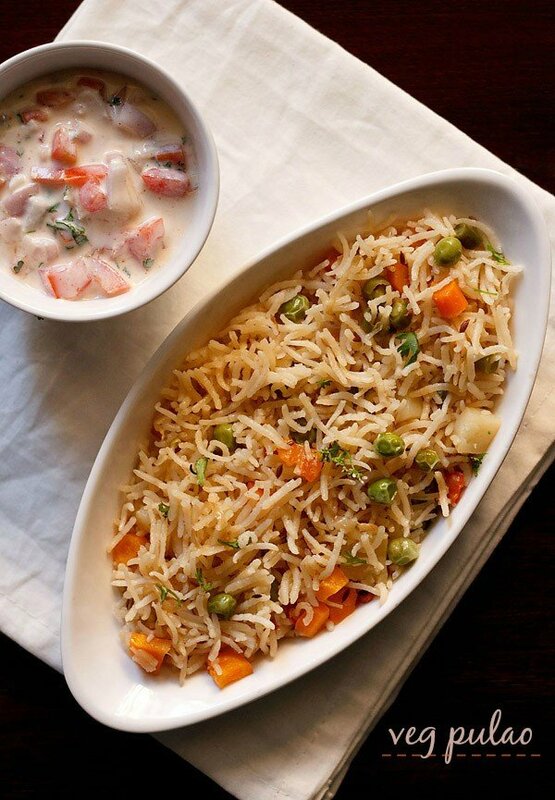 this delicious recipe of rice pilaf or veg pilaf is asian inspired. long ago i remember visiting a fine dining chinese restaurant in bombay. this restaurant served authentic chinese cuisine and not the indo chinese fare. they had served an excellent veg rice. from the taste i could make out, that the rice was not fried rice. 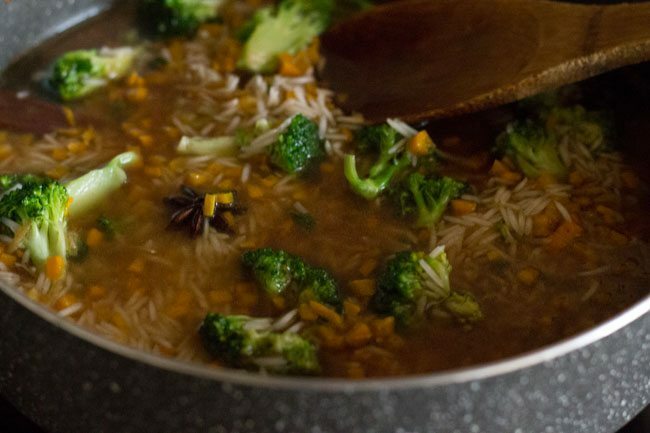 the rice was steamed with veggies and had this faint flavor of star anise. 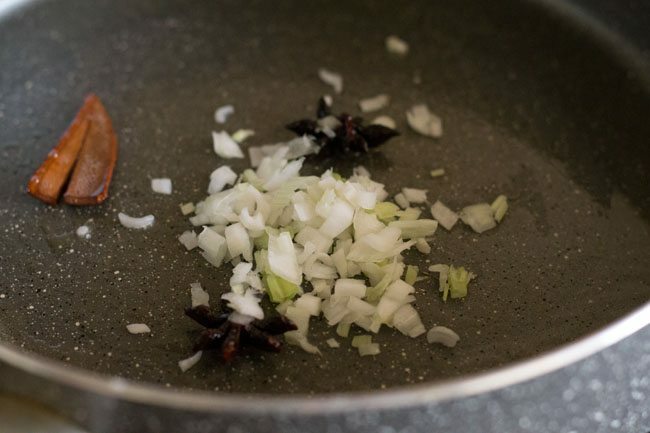 i did try making a simple steamed rice without veggies with star anise and it was so good….. that whenever i make a chinese sauce based dish, i always end up making this version of rice and not the chinese fried rice. recently i came across a similar recipe with veggies in nita mehta’s cookbook: “biryanis and pulaos”. i had to try this recipe and it was awesome. 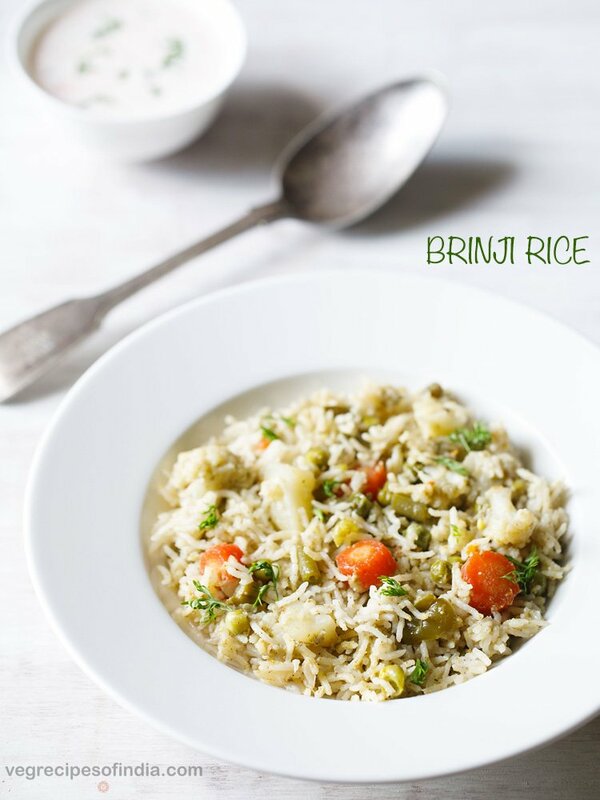 i have made some changes in the proportions and added a few ingredients in this rice recipe. 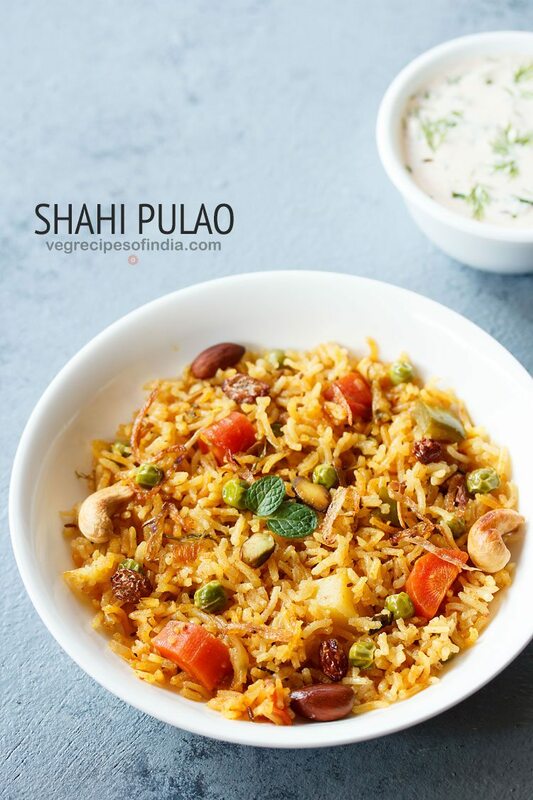 this asian style veg pilaf goes very well with any indo chinese sauce based dish like veg manchurian, cauliflower manchurian, tofu or paneer manchurian or even chilli paneer. its also good, as it is with some spicy black bean sauce or schezwan sauce. 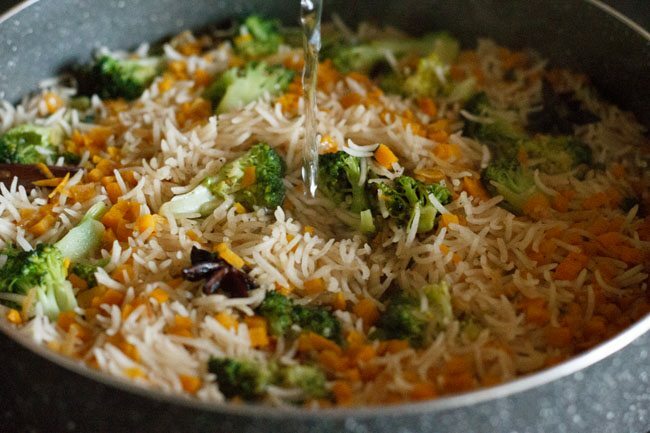 this rice pilaf recipe is also good for kids as its neither spicy nor hot. 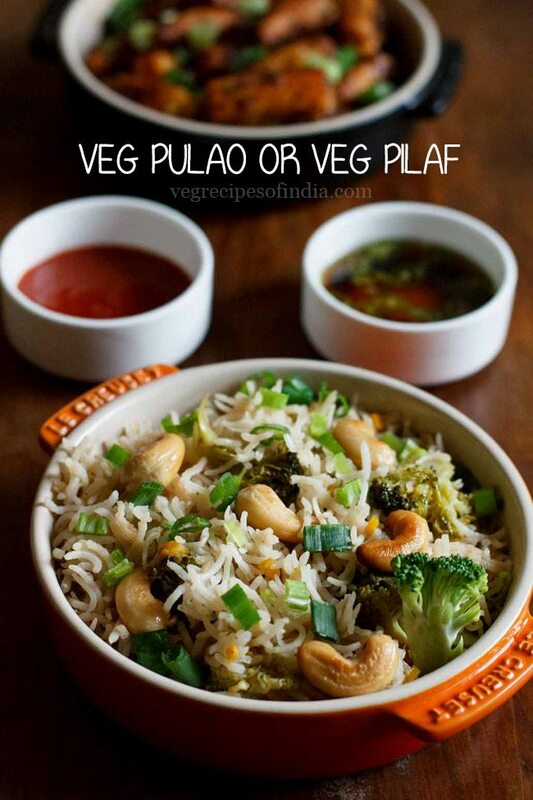 you can also add some blanched green peas to the recipe. 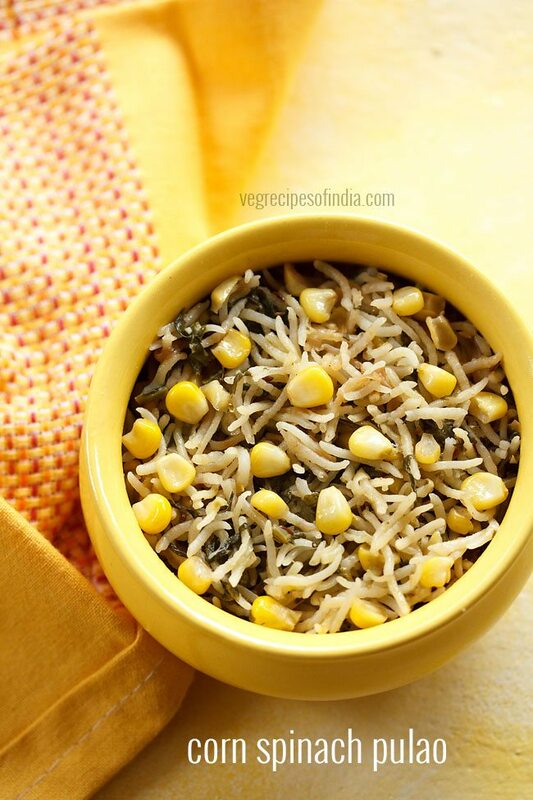 choice of veggies like baby corn, french beans, peas, corn kernels, bell peppers can be added to the rice. 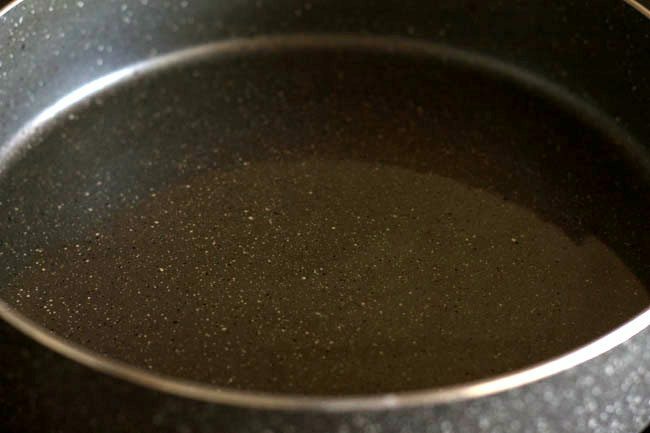 heat oil in a deep pot or pan. add the cinnamon and star anise. fry till they become fragrant and release their aroma in the oil. 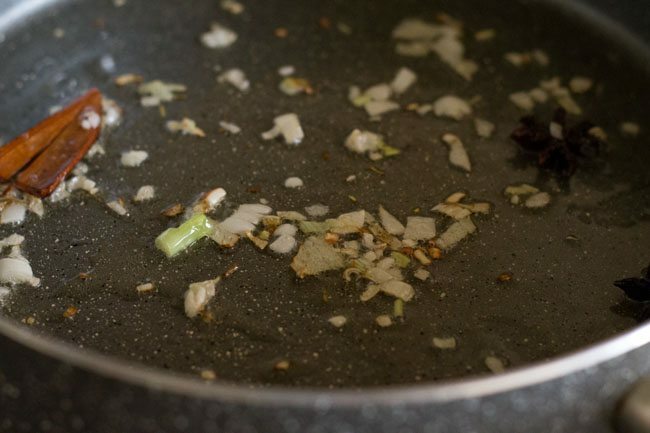 now add the whites of the spring onions and fry till they are light golden. 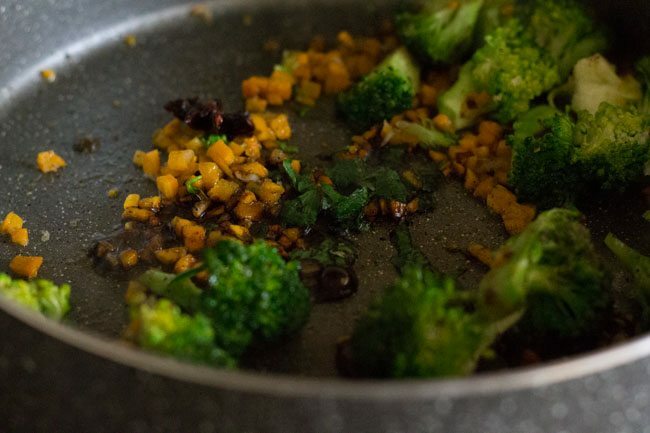 add the ginger and fry for 30 seconds. 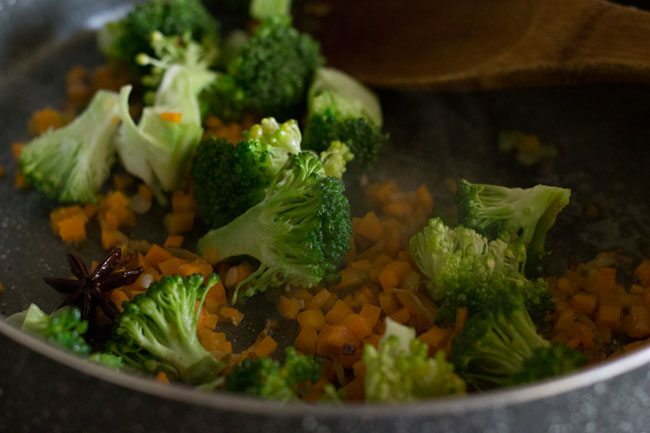 add the carrots and broccoli and saute for 2-3 minutes. sprinkle the black pepper powder and salt. add the soy sauce, celery and stir for a minute. now add the soaked and drained rice and stir for 2-3 minutes. add water or veg stock and stir again. check the seasoning and add salt or pepper or soy sauce if required. 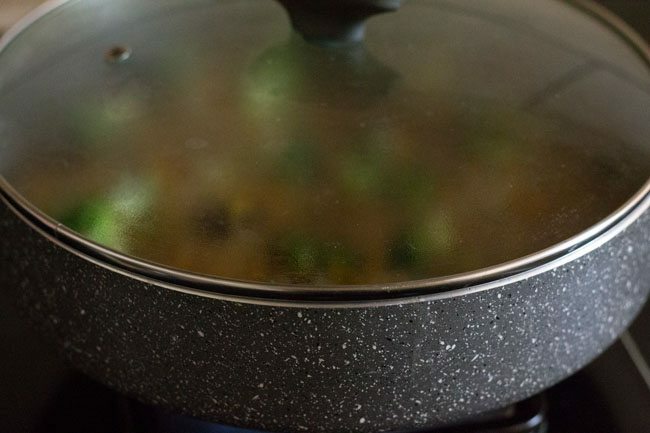 cover with a tight lid and cook the rice till they are cooked with separate grains. check the rice in between whilst cooking. if the water dries up then add a few tbsp of water. don't stir as it will break the rice grains. 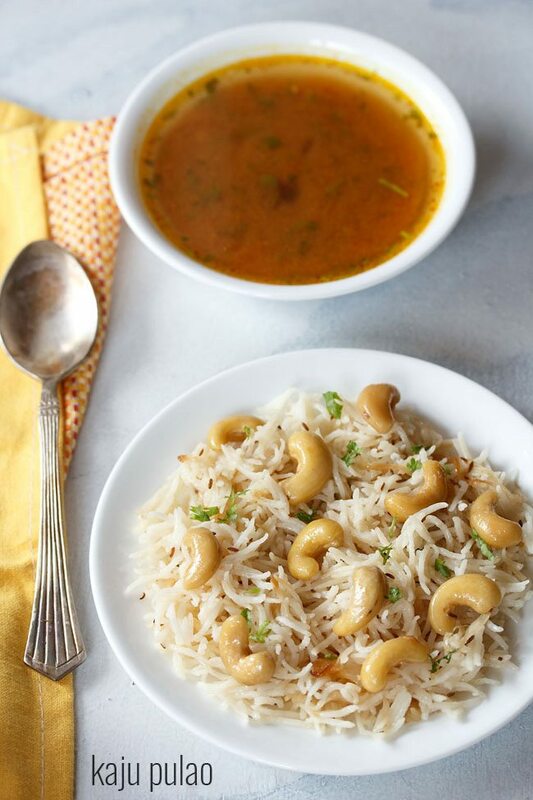 once done, top the fried/roasted cashews or peanuts on the rice and serve pilaf rice hot. 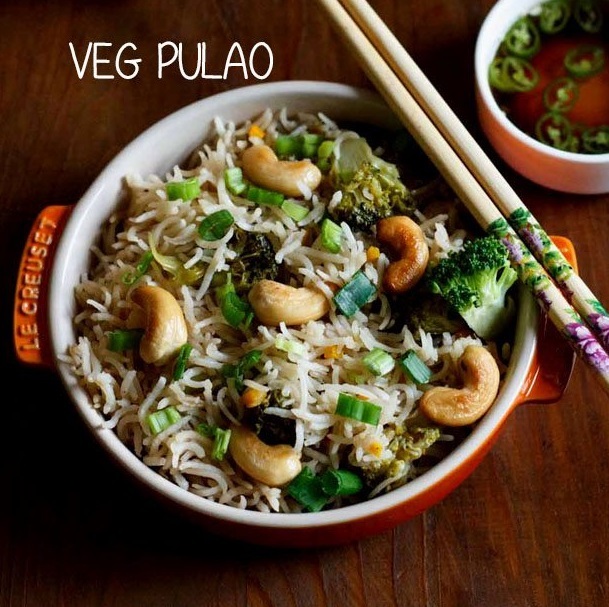 you can also garnish the pilaf rice with spring onion greens and serve. 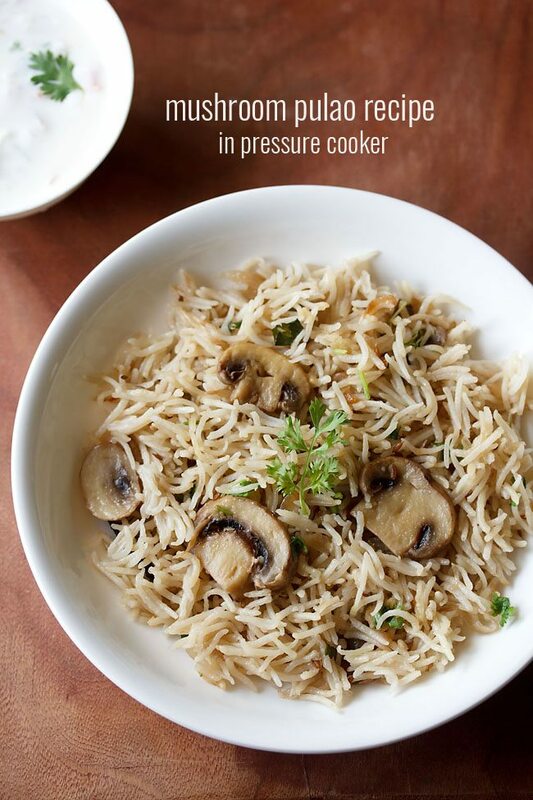 1. rinse 1 cup basmati rice couple of times in water. 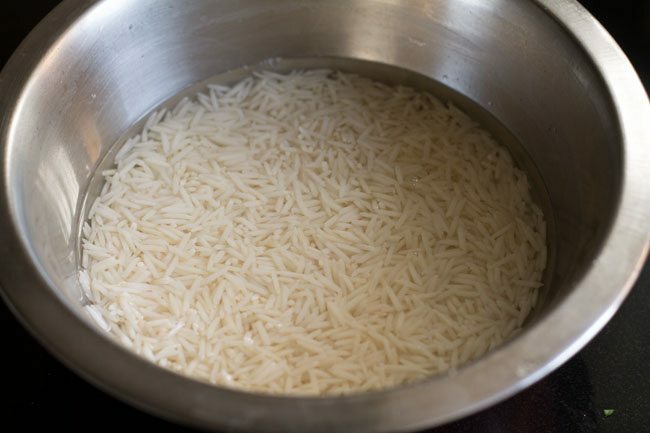 2. then soak the basmati rice in water for 25 to 30 minutes. 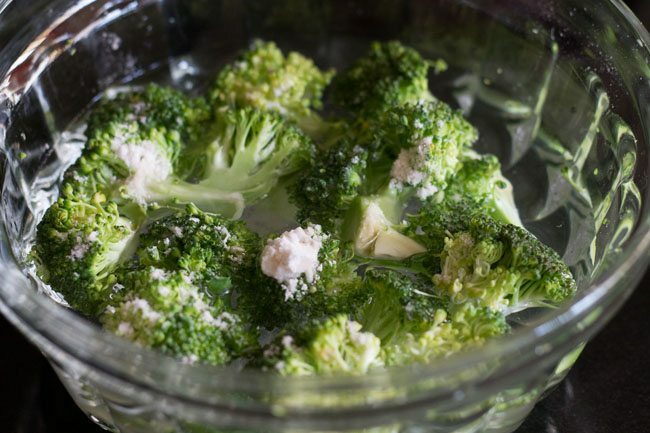 3. blanch ½ to ¾ cup broccoli florets (or cauliflower florets) in salted water for 15 to 20 minutes. 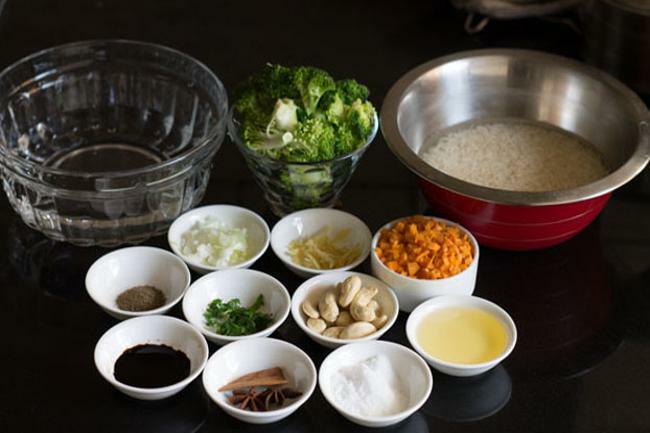 4. measure and keep all the ingredients ready for making asian style veg pilaf. 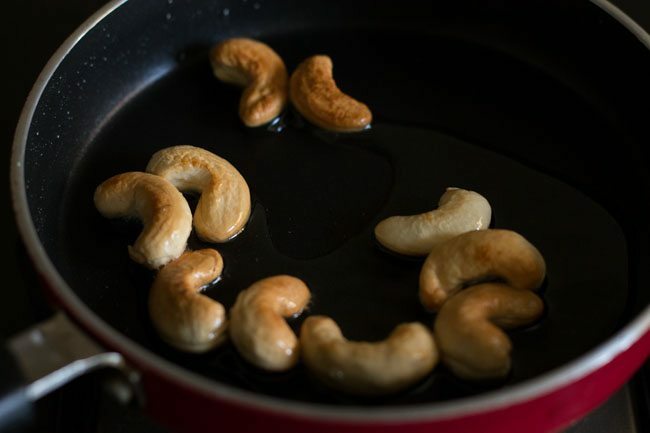 5. fry 8 to 10 cashews in ½ tablespoon oil till golden. alternatively you can roast them. 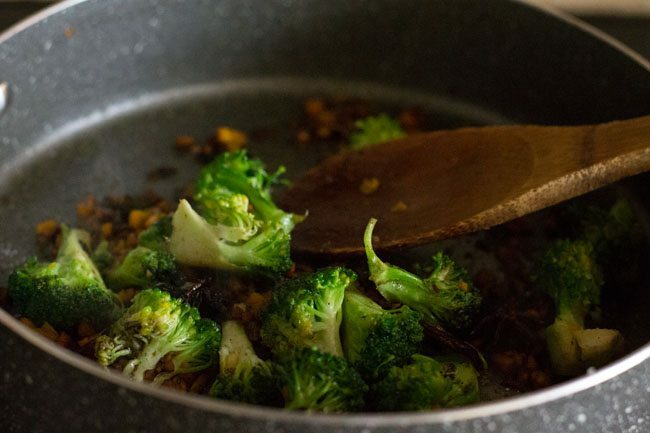 6. heat 1.5 tablespoon oil in a deep pot or pan. 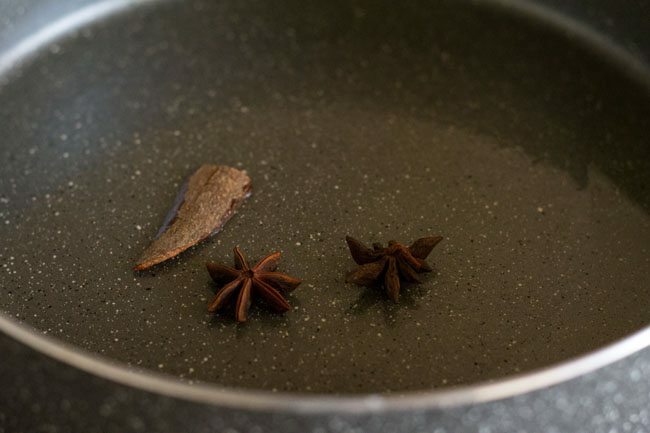 7. add 1 inch cinnamon and 2 star anise. 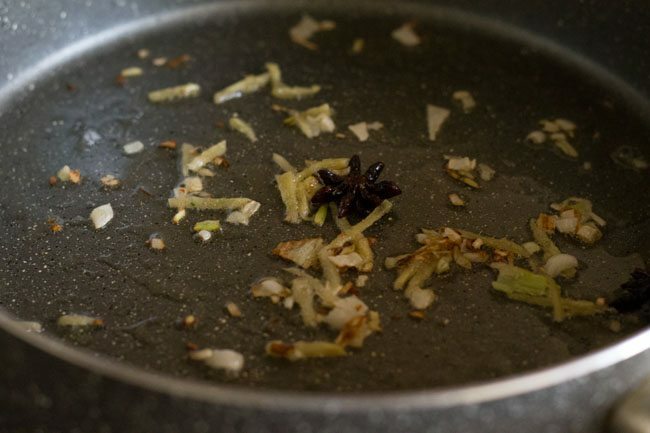 8. fry till they become fragrant and release their aroma in the oil. 9. now add 2 finely chopped spring onions whites. 10. fry till they are light golden. 11. add 1 teaspoon ginger julienne. 12. fry for 30 seconds. 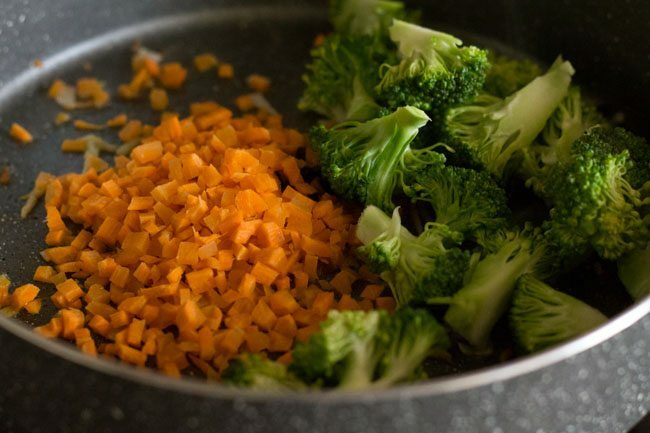 13. add ⅓ cup carrots (finely chopped) and blanched broccoli florets. 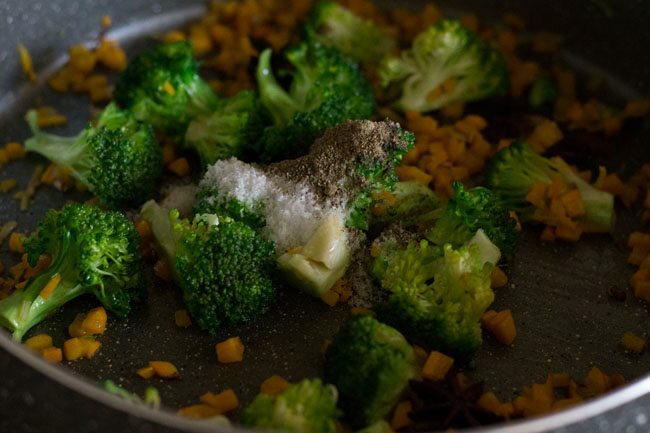 15. add ¼ to ½ black pepper powder and salt as required. 16. add 1 teaspoon soy sauce and 1 teaspoon chopped celery. 17. stir for a minute. 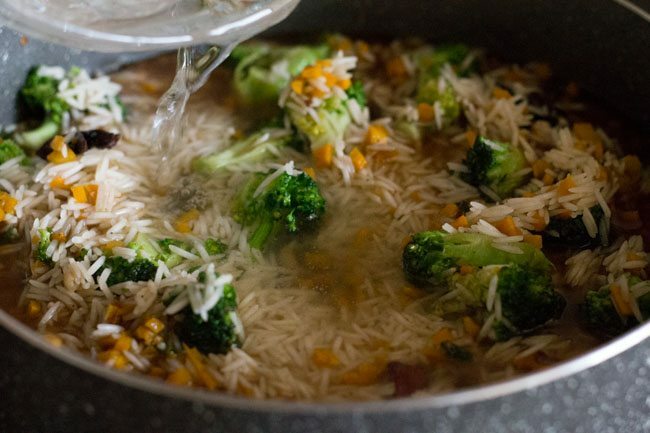 18. now add the soaked and drained basmati rice. 19. stir for 2 to 3 minutes. 20. add 2 cups water or veg stock or as required. 21. stir and mix well. 22. check the seasoning and add salt or black pepper or soy sauce if required. cover with a tight lid. 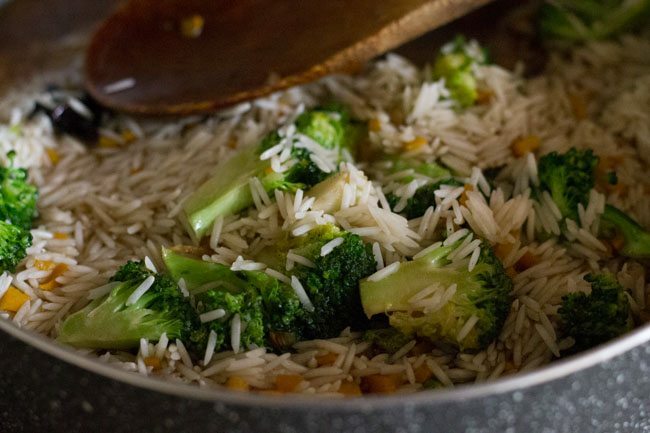 cook the rice till they are cooked with separate grains. 23. check the rice in between whilst cooking. 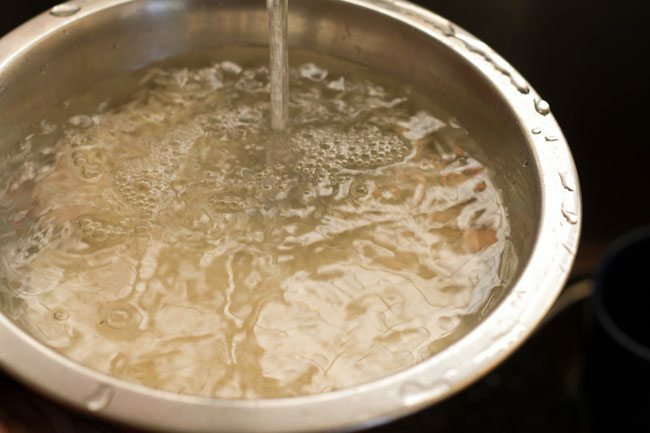 if the water dries up then add a few tablespoons of water. 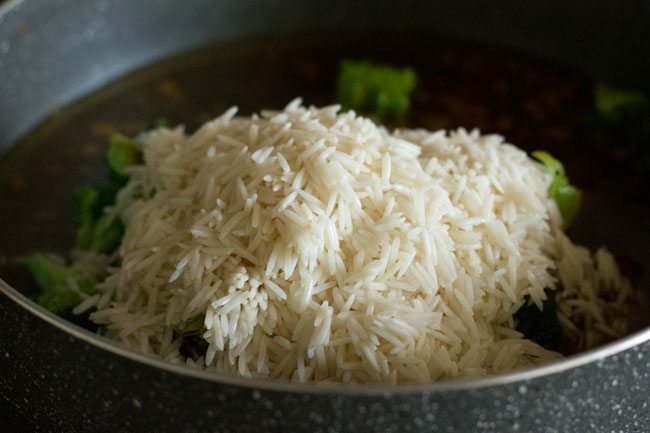 24. cook the rice till they are cooked with separate grains. 25. don’t stir as it will break the rice grains. 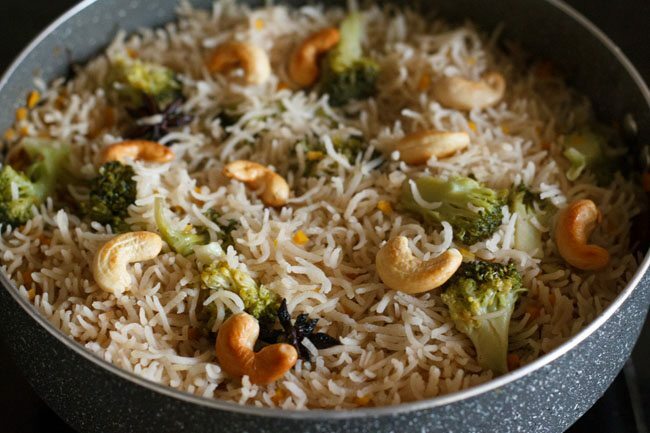 once done, top the rice pilaf with fried/roasted cashews or peanuts. 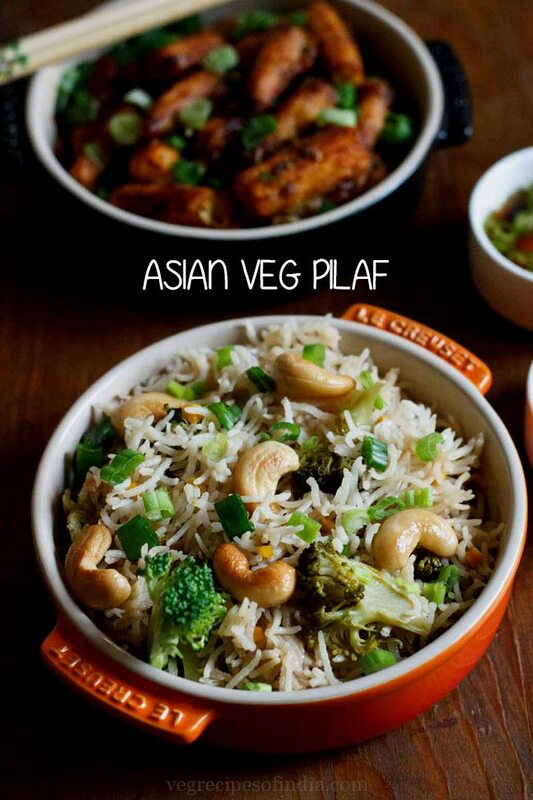 26. you can also garnish the rice pilaf with spring onion greens. 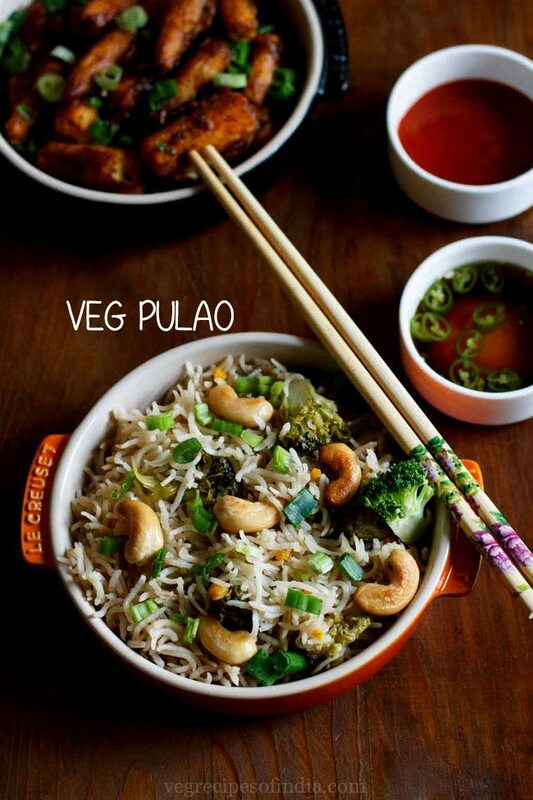 serve veg pilaf hot along some indo chinese gravy like baby corn manchurian or chili paneer. I have a general query.. are we supposed to wash dry fruits like cashews, almonds, raisins before using them in cooking?? hi ruchi, i always rinse them with water and let them dry naturally by spreading them in a small plate. it is better as we don’t know how the nuts have been handled and packed. thanks for asking this question. it will help other readers too. Thank you, now I will also do the same. In fact I was thinking of rinsing my entire lot of cashews, almonds & raisins. And then let them dry in air & store. Um, how long should I leave them to dry? Any residual moisture may cause mold or some other problem I guess? welcome ruchi. avoid rinsing the entire lot as then the moisture can spoil the dry fruits and cause mold. but an alternative would be to keep the dry fruits in the freezer after you dry them thoroughly. i usually rinse before adding them in any dish. 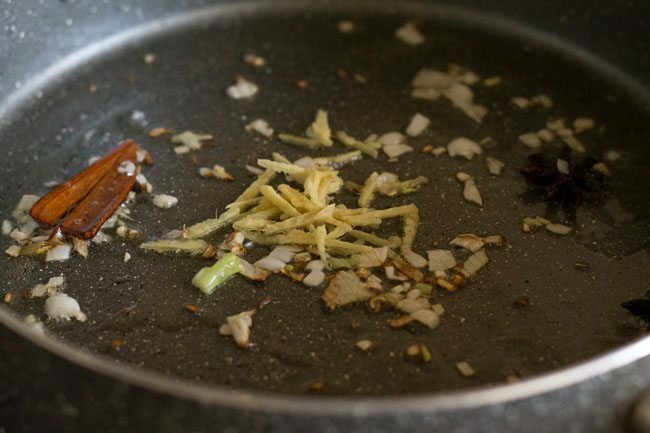 so you can also rinse before you add dry fruits in any dish. YUmmy! This looks so flavorful. 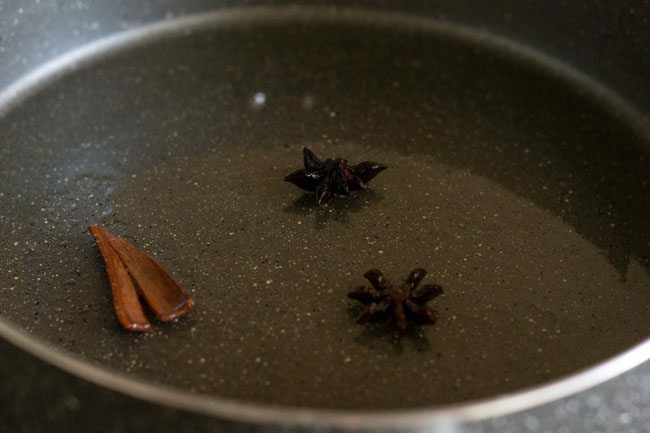 Love the addition of star anise. I often add to my plain rice too. The whole house smells wonderful!